I haven’t written too much about “consumer” virtual reality and / or augmented reality during 2018, primarily because this past year has been rather quiescent when compared to 2017 and earlier, so outside of one or two events, there hasn’t been that much I’ve been prompted to write about. As such, and as we pass from 2018 to 2019, it seems a good time to take a broad look at both and where they might be going, at least from a purely armchair perspective. In doing so, I’m not attempting to set myself up as any kind of “expert” or offer predictions per se; I’ve simply been gorging myself on a wide range of articles and reports on AR, VR and mixed reality over the last few weeks to catch up on everything, and with this article I’ll focus on virtual reality. Consumer focused virtual reality has always had a hard mountain to climb. From the start, predictions of its growth verged on the ridiculous. At the end of 2015, for example, TrendForce claimed sales of VR hardware, software and services would hit US $70 billion by 2020, a figure that, at the time tended to be taken for granted despite the fact that when it was made, the consumer versions of the Oculus Rift and HTC Vive hadn’t even started shipping. Nor were TrendForce alone in the hyping. 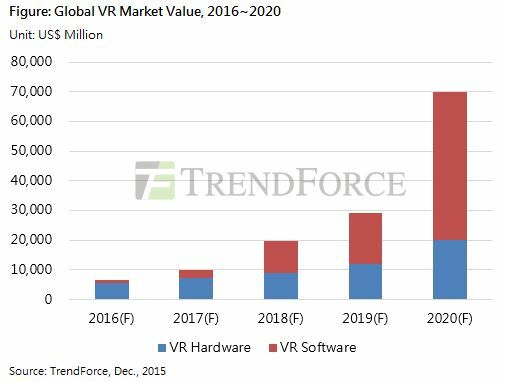 Obviously, VR hasn’t achieved anything like this kind of volume, but it is growing. In 2017, for example, total VR hardware and software sales reached US $2.8 billion, three years ahead of the time frame IHS Markit (one of the more reserved analytics companies looking at VR in late 2015) predicted. In 2018, this increased to US $3.3 billion; a relatively modest growth, but not unexpected given that outside of the Oculus Go, there haven’t been any major releases of VR headsets. This modest growth in sales, coupled with the lack of exciting new hardware releases has perhaps lead to more negativity around VR being voiced than previous years. 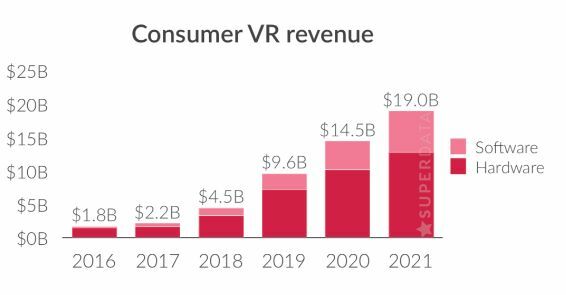 However, 2019 could be the start of a “turnaround” for VR. 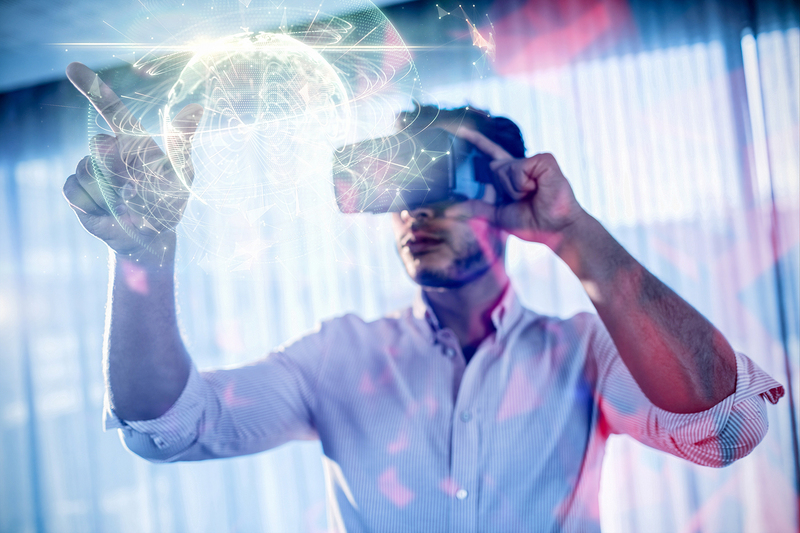 As it is, SuperData, which specialises in analysing the computer and gaming sectors, predicts that the VR market will double total revenues to US $9.6 billion in 2019. They further suggest revenues could grow to US $19.0 billion by the end of 2021. These might again sound like inflated figures – particularly the idea of a five-fold revenue increase in just three years, but there are actually two or three reasons to suggest why 2019 could well see significant growth in revenue for VR, and which will see it continue to trend upwards at a rate somewhat faster than seen thus far. Up until the arrival of the Oculus Go earlier in 2018, consumer VR hardware had been more-or-less split into three areas: high-end tethered systems requiring upmarket PCs to power them; units dependent on the use of smartphones for a more limited immersive experience, and what might be termed a purely games oriented solution in the Sony Playstation VR. As such, all have been somewhat limited in their appeal / reach. 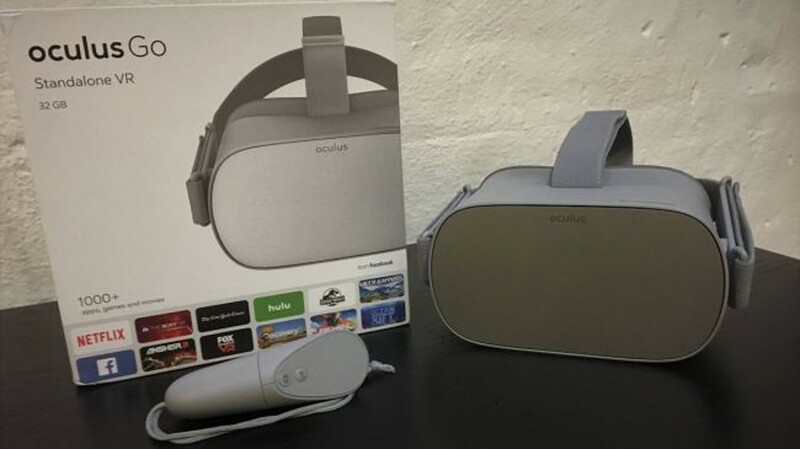 However, in 2018 the Oculus Go arrived, and in 2019 it is set to be joined by the Oculus Quest and the Vive Focus. The significance of these three units is that they are entirely self-contained and provide an immediate VR experience right out-of-the-box. No need to hook up a heavyweight PC (possibly at added expense) for the heavy-lifting, or to have a suitable smartphone to provide the visuals. Oculus Go is part of an important movement. Facebook sold more units of the standalone headset in its launch quarter than they did the Oculus Rift in the entire first half of 2017. Its price and convenience are proving to be selling points. What is particularly interesting about the response is that it has not been limited to purely “home” use. While the Go is marketed as an “entertainment” headset, it has already been seen as a means of expanding VR’s use within enterprise markets. Take Walmart as an example.